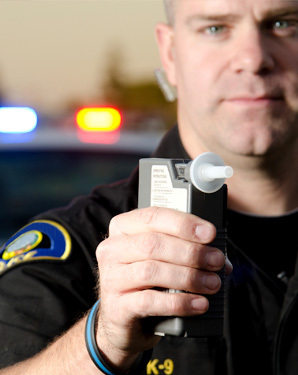 A DataMaster only detects alcohol, thus law enforment will use a blood or urine test to test for the presence of a controlled substance in your body. Michigan courts have ruled that marijuana metabolites (11-carboxy-THC) in the body is not a schedule 1 controlled substance under MCL 333.7212, thereby precluding a prosecution under MCL 257.625(8) for operating a motor vehicle with any amount of 11-carboxy-THC in the body. It should also be noted that a recent Michigan law stated that the Michigan Medical Marijuana Act supersedes MCL 257.625(8) and allows a registered patient to drive with indications of marijuana in his or her system so long as the patient is not otherwise under the influence of marijuana. * Up to 93 days in jail. * Up to 360 hours of community service. * Driver’s license suspension for 30 days, followed by license restrictions for 150 days. * 5 days to 1 year in jail. * Driver’s license revocation and denial for a minimum of 1 year (minimum of 5 years if there was a prior revocation within 7 years). * Vehicle immobilization for 90 to 180 days, unless the vehicle is forfeited. * 6 points added to the offender’s driving record. * Driver Responsibility Fee of $1,000 for 2 consecutive years.